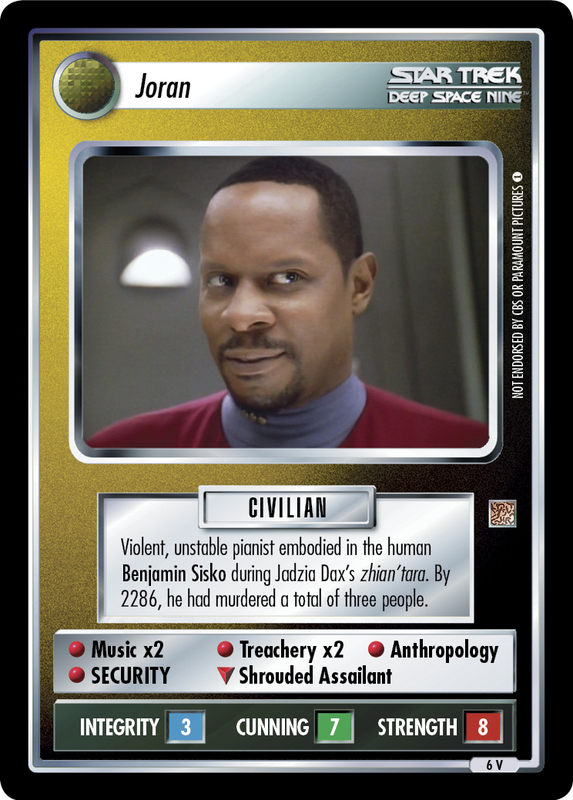 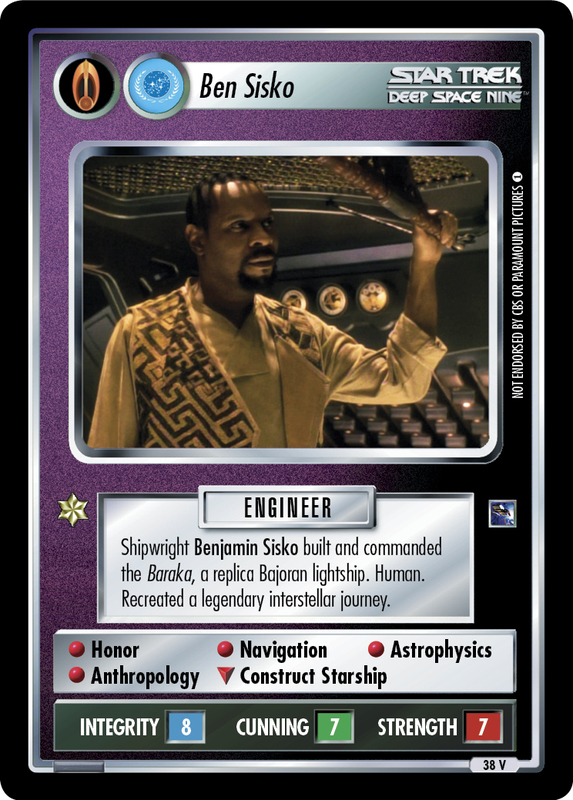 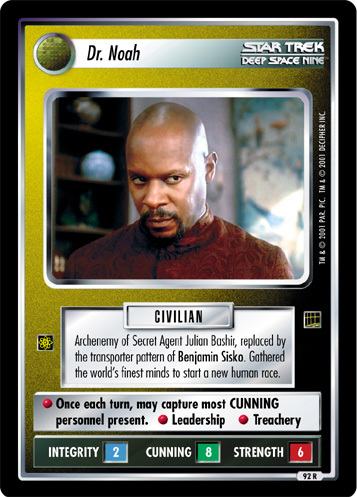 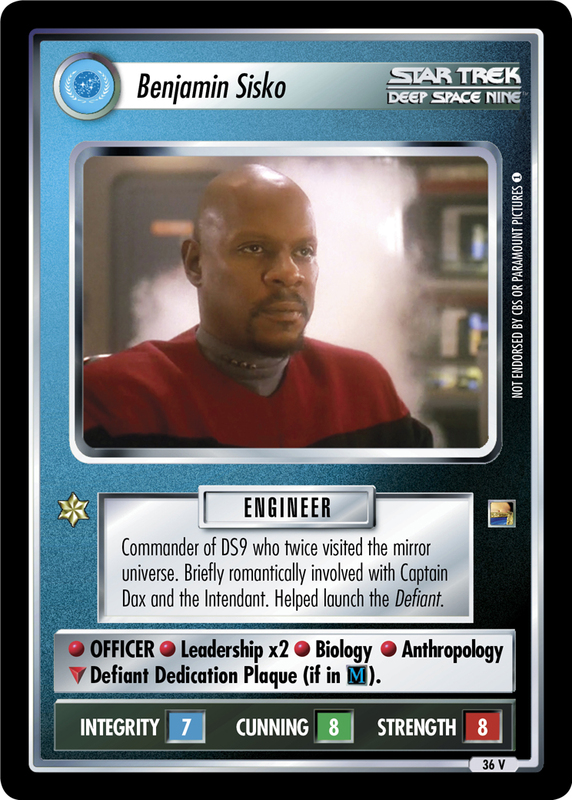 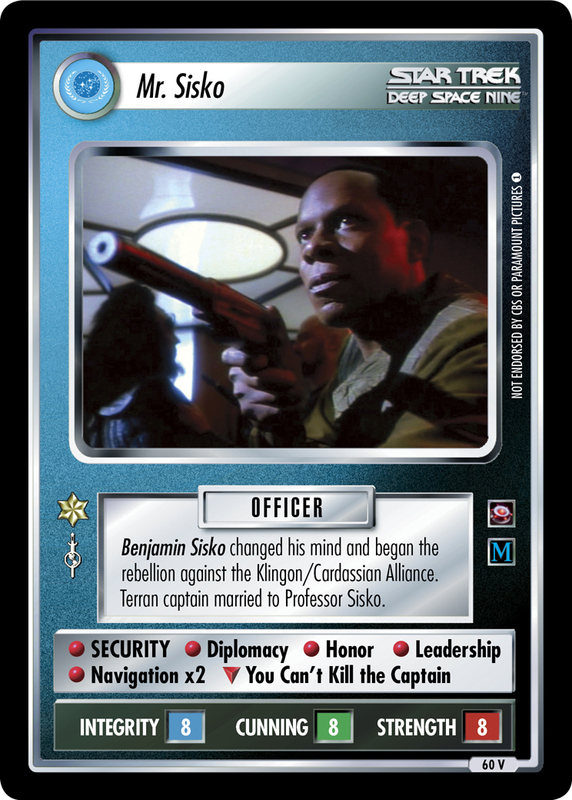 Benjamin Sisko posed as a 23rd-century Starfleet lieutenant to thwart Barry Waddle's plot to kill Captain Kirk. 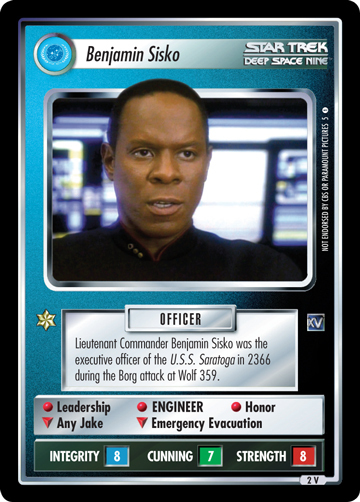 Couldn't resist talking to the legendary captain. 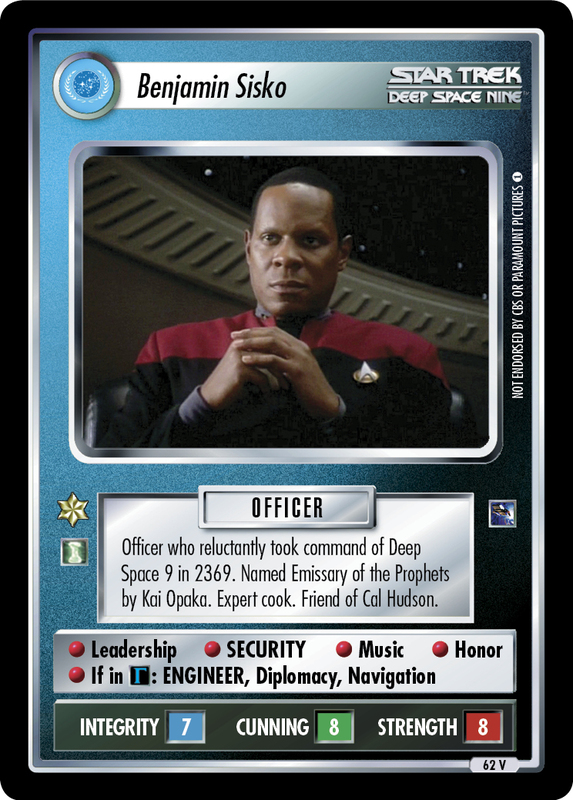 • Leadership • ENGINEER • Diplomacy • Navigation • May report where Captain Kirk is present (for free).